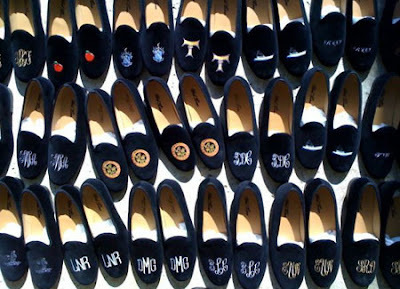 Included in my top ten fashion lust-list are these chic and timeless bespoke slippers. Why do you haunt me so? Traditionally worn indoors, preferably beside a fireplace while sipping a hot cup of cocoa, these lavish slippers has found its way to the streets, parks, malls, and even to the beaches. Synonymously dubbed as the gentleman's slippers, its exclusivity has become non-existent with the addition of the ladies line. Made famous by Prince Albert during his wife's (Queen Victoria) reign as a luxurious footwear worn during formal occasions. 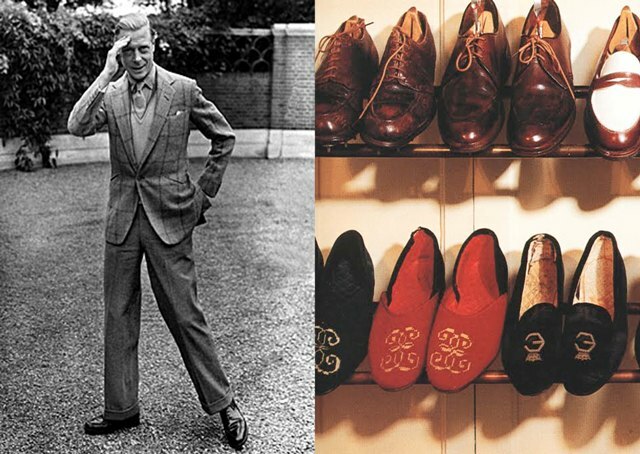 Peal & Co.'s most famous client was the stylish Duke of Windsor. The Duke's affinity with the said slippers was evidenced by his extensive collection.